Multi-award-winning actor, and Wicklow resident, Daniel Day-Lewis is to be knighted. He is one of more than 1,100 people from the UK and beyond to be recognised in Queen Elizabeth’s Birthday Honours list. The holder of three Oscars, four Baftas (all for best actor) and many other awards, Day-Lewis’s roles include Abraham Lincoln, Christy Brown and Gerry Conlon . 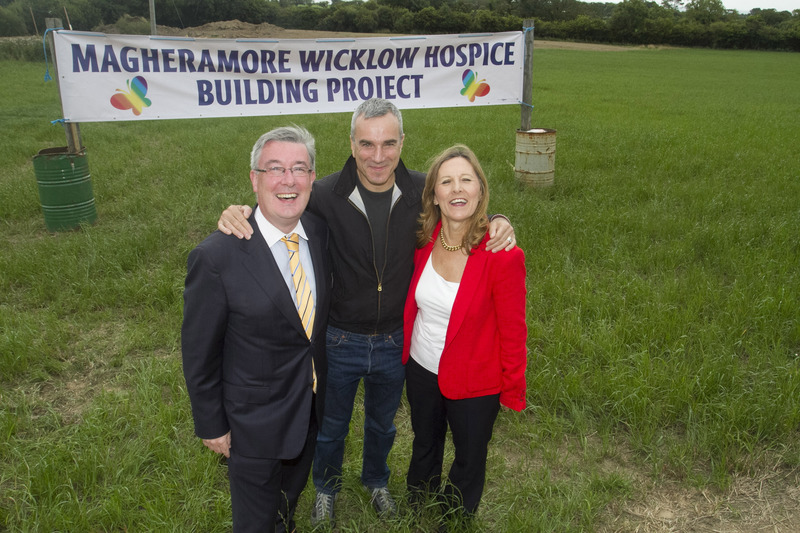 Day Lewis is best known in Wicklow for the massive effort he has put in to help with the Wicklow hospice project.